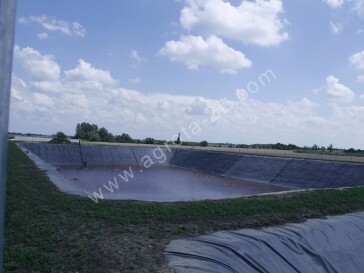 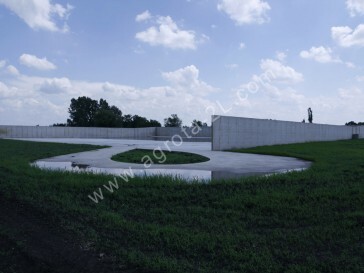 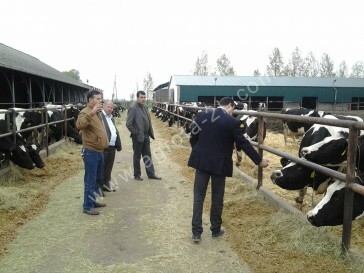 Our company is majority owner of the Szarvasi Agrota dairy farm where about 1250 heads of herdbook registered Holstein cattles are kept for milk production. 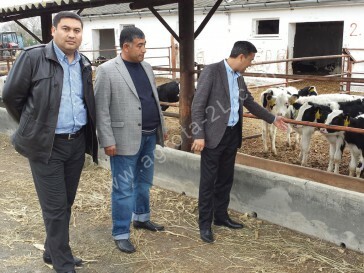 Animals total number: 1250 heads, the cattle are Holstein Friesian breed, the animals are registered in the Holstein Friesian Herd Book. 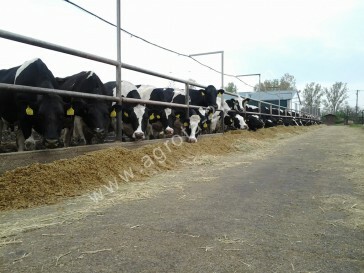 Cows number: approximate 635 heads ( average in a year ) , from this 510 – 530 heads in milking ( average in a year ) , Heifers: appr. 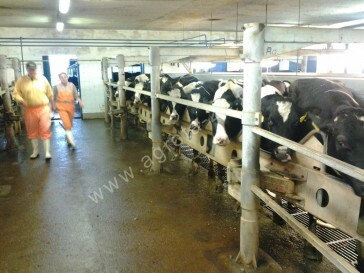 600 heads from the birth till pregnant heifers. 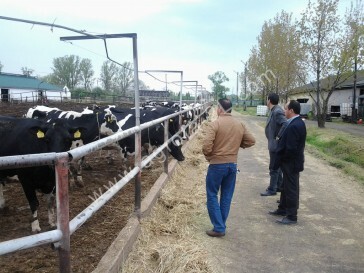 We use only artifical insemination in the age between 16-18 months, Bulls: The farm is selling the bulls 1-2 weeks after the birth. 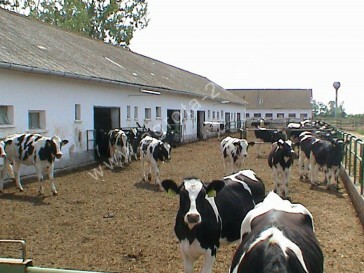 Stables / Buildings: The farm is separated in two parts: First part – the dairy farm: here are the cows, young heifers till 6 months, high pregnant heifers, from 7 month pregnancy. 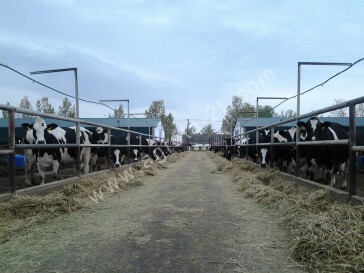 There are smaller and bigger cow barns, a cow barn for calving, a milking house, silo areas, an office and storage for dry and liquid manure, Second part – farm for the heifers: situated 5 km from the dairy farm, here are the heifers from 6 months till 7 month pregnant heifers. 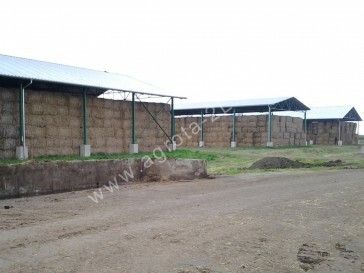 There are smaller cow barns, silo areas, storages for manure.